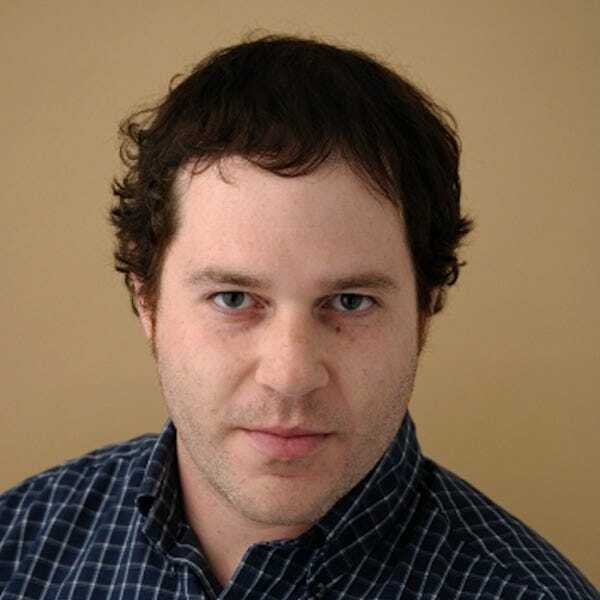 Best Holiday Parade? 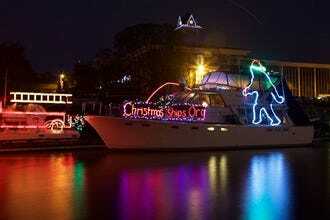 The Eastport Yacht Club Lights Parade! 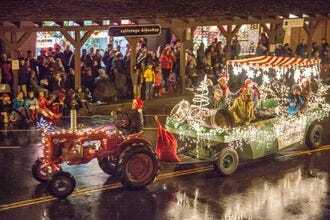 Dancing elves, festive floats, boats covered in twinkling lights, Santa in his sleigh – these are some of the many sights you might see as a spectator at one of these 10 holiday parades, voted as the best in the U.S. by 10Best readers. Each holiday season on the second Saturday in December the Eastport Yacht Club in Annapolis hosts its festive Lights Parade on the waters of Annapolis Harbor. Boats illuminated by thousands of colorful lights float along the waterfront in celebration of the holiday season. Albuquerque's historic Nob Hill neighborhood transforms into a winter wonderland during the annual Twinkle Light Parade along Central Avenue. 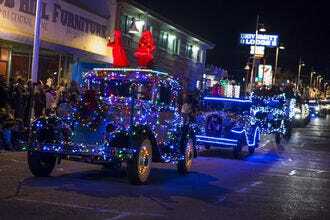 The procession along the mile-long parade route features 300,000 lights, dozens of floats, fire trucks, car clubs, marching bands and an appearance by Mr. and Mrs. Claus in their sleigh. 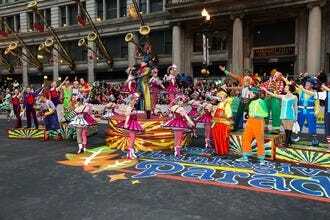 The first Houston Thanksgiving Day Parade was hosted in 1949 between Union Station and Foley's in downtown. Today, the H-E-B-sponsored event celebrates Thanksgiving with festive floats, marching bands, giant balloons and live entertainment. 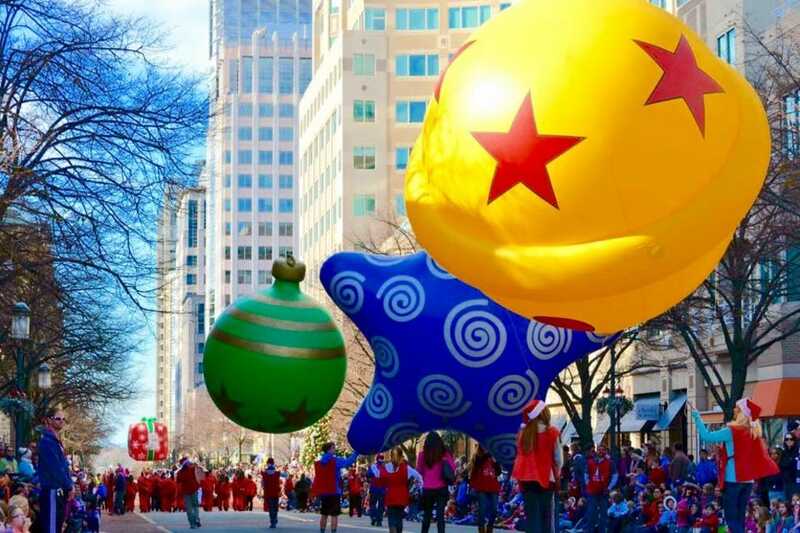 Reston Town Center in Reston, Va. will host the 26th annual Reston Holiday Parade in 2016, featuring giant inflatable balloons, live music, dancers, antique cars and local dignitaries marching along the half-mile parade route on Market Street. Photo ops with Santa and Mrs. Claus are available after the parade. 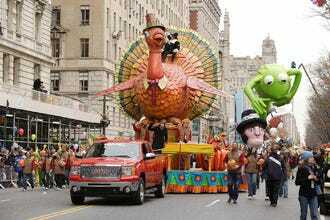 Nothing says "Thanksgiving" quite like waking up to watch the Macy's Thanksgiving Day Parade marching through the streets of New York City. This traditional holiday season opener since 1924 is famous for its giant inflatable balloons, depicting popular characters like Paddington Bear, Pikachu and Thomas the Tank Engine. 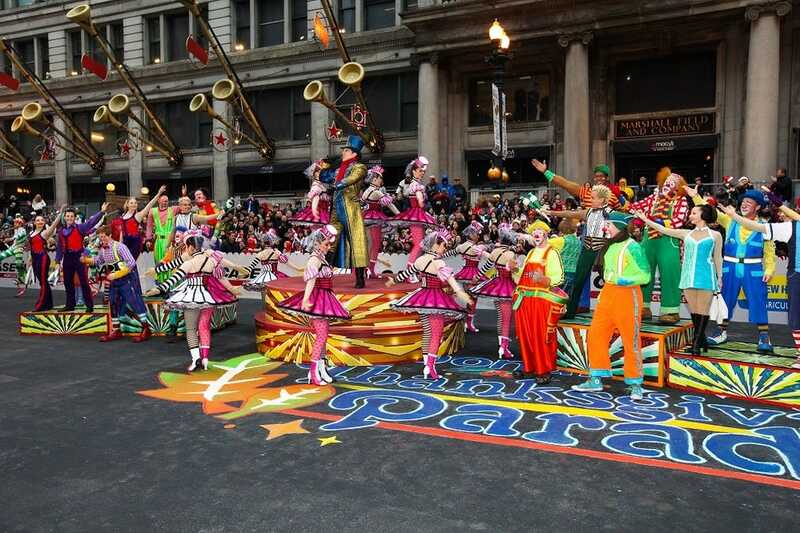 Live performances along the parade route highlight pop icons and the Rockettes. 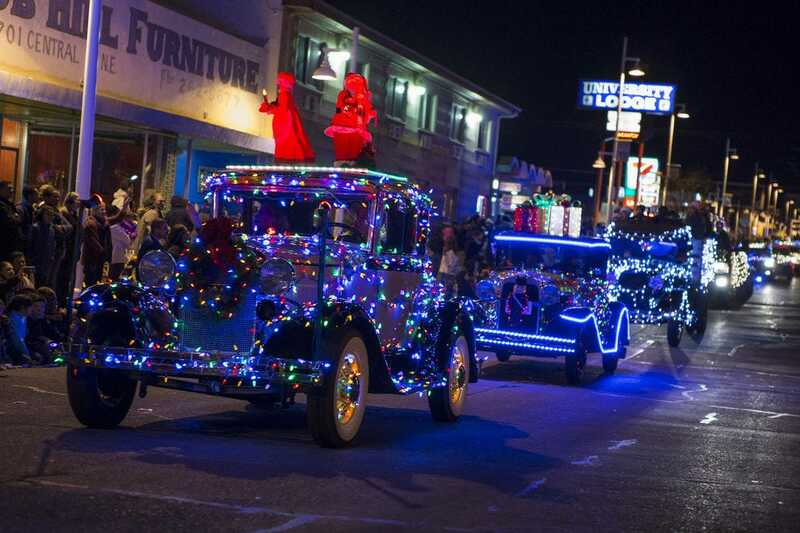 The Calistoga Lighted Tractor Parade in California's Napa Valley Wine Country hosts its 21st installment in 2016. 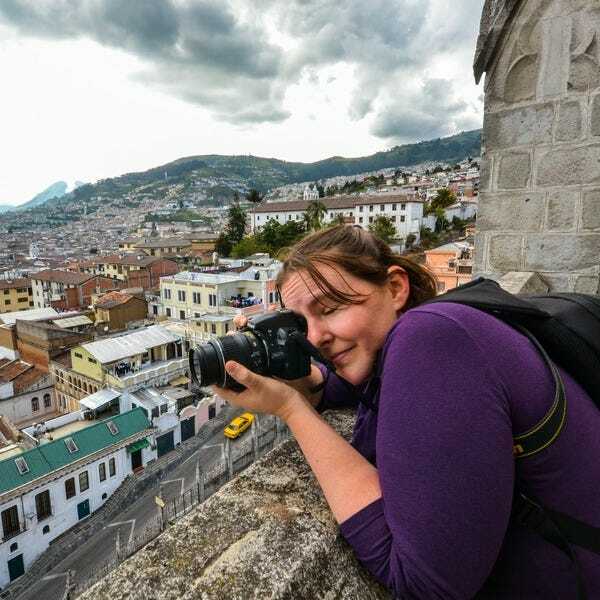 The free, family-friendly event celebrates the region's agricultural heritage with a procession of bedecked farm equipment parading down Calistoga's main street. 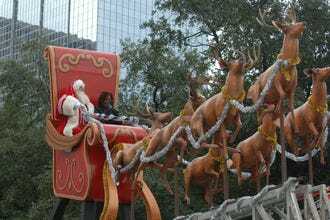 The McDonald's Thanksgiving Parade in Chicago runs along State Street, from Congress to Randolph, with a non-stop procession of huge balloons, colorful floats, marching bands, dancers and musical theater performances, concluding with old St. Nick himself, waving from his sleigh. 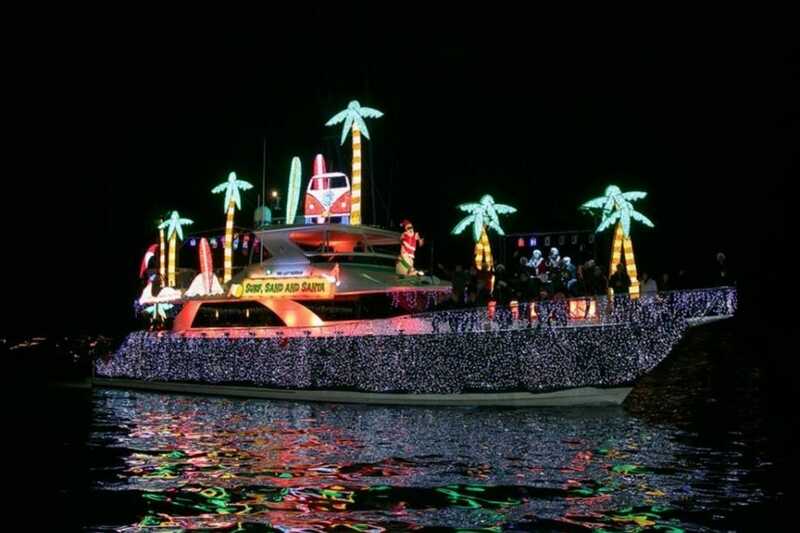 Fort Lauderdale's Winterfest Boat Parade, held at the Seminole Hard Rock Hotel & Casino, calls itself "The Greatest Show on H2O." More than a million spectators line up along the 12-mile route through Fort Lauderdale's waterways, making it one of the largest single-day spectator events in the nation. 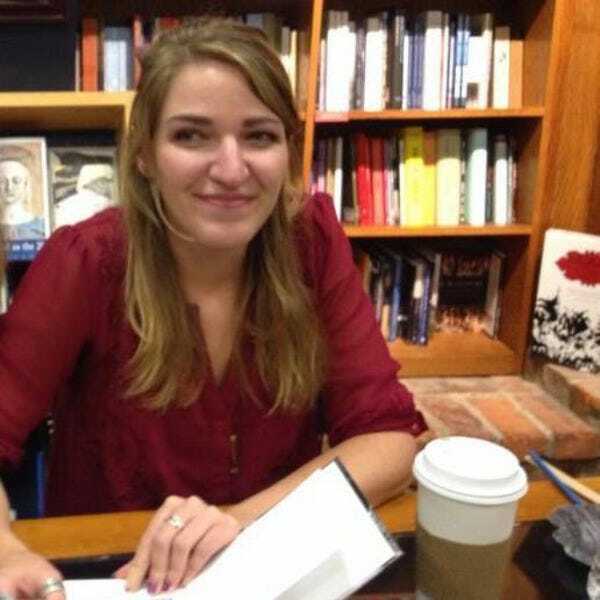 For those who can't make it in person, the entire event is streamed live online. 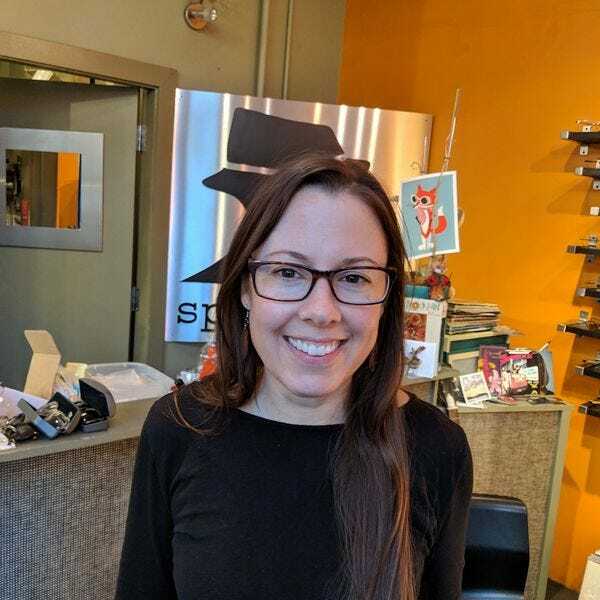 Going strong for over 60 years, the annual Christmas Ships Parade in Portland features five dozen ships of all sizes bedecked with sparkling holiday lights. Each night for two weeks, boat owners proudly cruise the Willamette and Columbia Rivers, providing holiday cheer to shore side onlookers. Spectators can see the Christmas Ships up close, meet the captains, take pictures and chat with Santa and Mrs. Claus. Part of Mickey's Very Merry Christmas Party, the Once Upon A Christmastime Parade sees Mickey and friends (including Santa Claus) parading down Main Street, U.S.A. in Orlando's Magic Kingdom park. 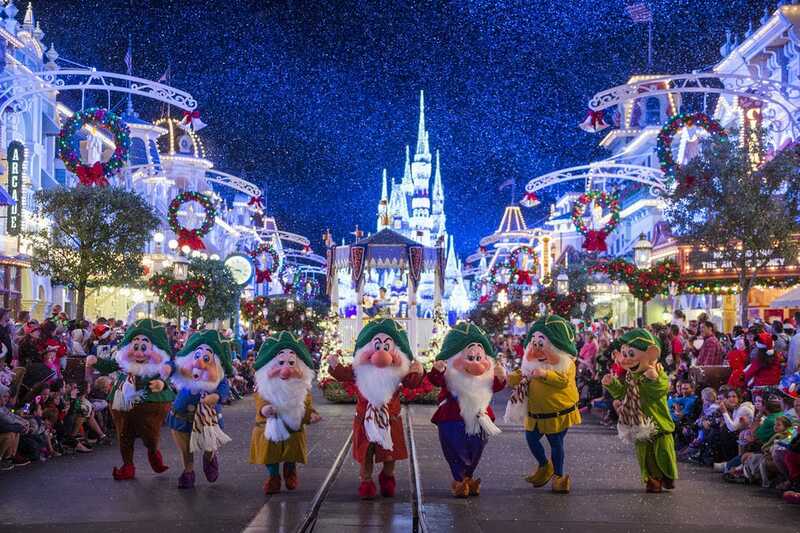 Spectators can see their favorite Disney characters, including the Seven Dwarfs, Olaf, Winnie the Pooh and Tigger. Calistoga Lighted Tractor Parade - Calistoga, Calif.
Christmas Ships Parade - Portland, Ore.
A panel of experts partnered with 10Best editors to picked the initial 20 nominees, and the top 10 winners were determined by popular vote. 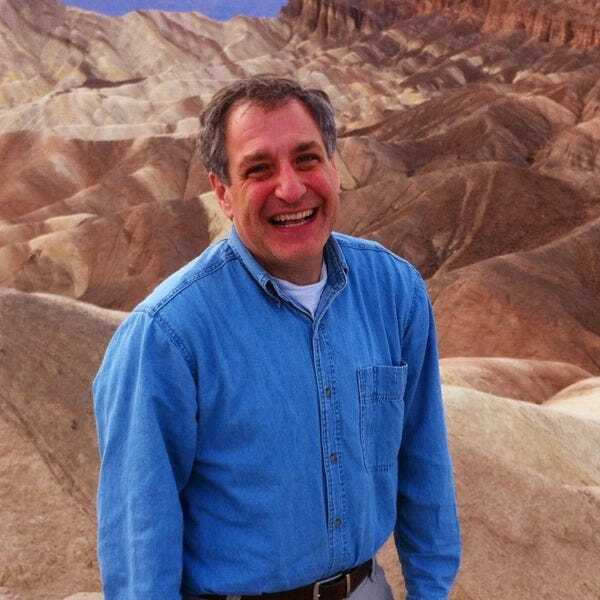 Experts Larry Bleiberg, Eric Grossman, Anna Hider (Roadtrippers) and Gerrish Lopez were chosen based on their extensive experience covering travel in North America. 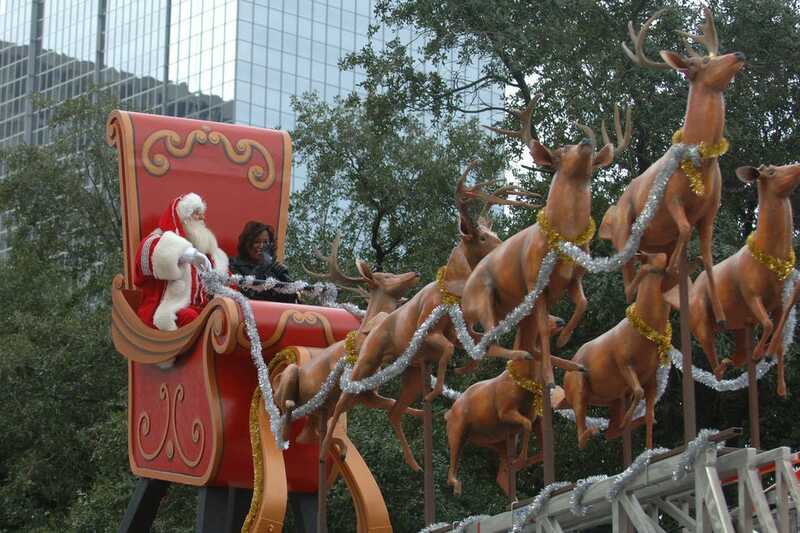 Additional nominees for the category Best Holiday Parade included A Christmas Fantasy Parade in Anaheim, Children's Christmas Parade in Atlanta, Dallas Children's Health Holiday Parade, Holiday Boat Parade of Lights in Alexandria, Hollywood Christmas Parade, Mayor's Christmas Parade in Baltimore, Mummers Parade in Philadelphia, Newport Beach Christmas Boat Parade, Sparks Hometowne Christmas Parade and the World Famous Fish House Parade in Aitkin.